Teknipure Cleanroom Wipes and Microfiber Swabs Teknipure Cleanroom Wipes and Microfiber Swabs | Teknipure provides you with cleanroom consumables that will give you confidence and security that your cleanrooms will remain pure and uncontaminated! 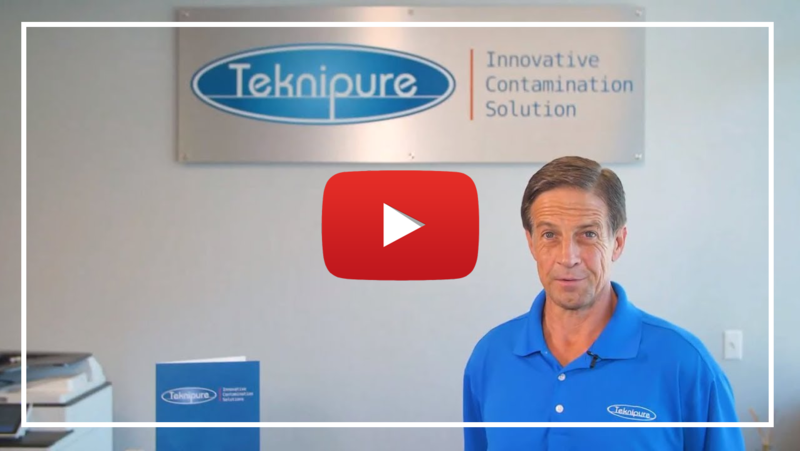 Teknipure is dedicated to the development, manufacturing, and distribution of innovative cleanroom and other controlled environments consumable contamination solutions. Since 2008, we have responded to market needs by developing and supplying easy-to-use, well-identified, and continuously available products that are manufactured according to the most stringent standards. Our products are designed to prevent, control, and remove contamination effectively and efficiently. We stand 100% behind our products and our dedicated customer service staff will help you every step of the way. Responsible: In addition to Teknipure’s products being innovative and of the highest quality, we take environmental responsibility very seriously. Our manufacturing process reduces the use of water and power, and emphasizes lowering landfill footprint. The products themselves also improve our customers’ production yields by reducing contamination, which in return reduce waste, scrap and cost. Focused on Your Needs: We are well-known for being customer-centric. You will find our staff to be friendly and responsive. We keep a large inventory on hand and at distributors’ warehouses, and we are listening to our customers’ needs and provide solutions to them. We often develop new products and solutions to solve new challenges in ways that help our customers improve results, reduce waste, and minimize contamination. → Watch this short video about what we can do for you! We use Teknipure product in all our facilities and they are the best darn products in the entire galaxy and beyond!